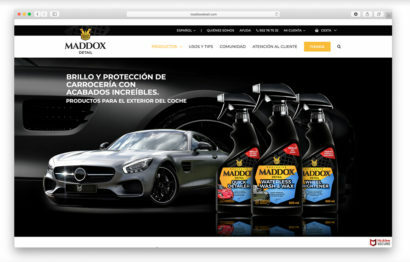 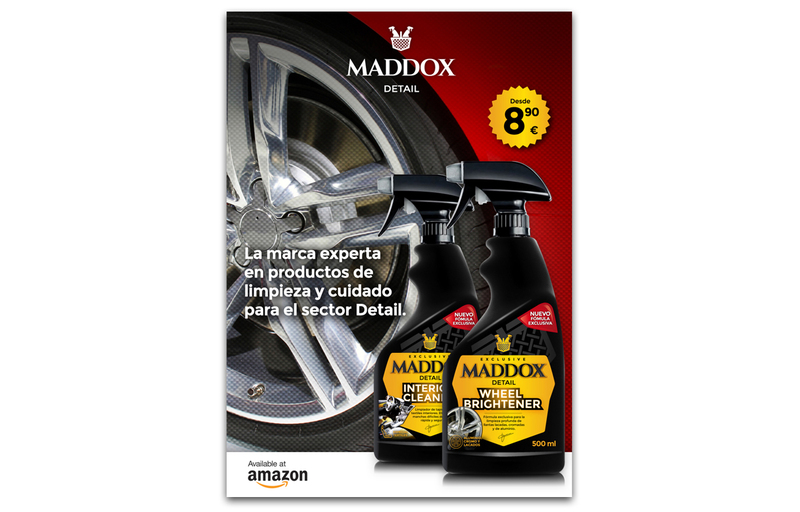 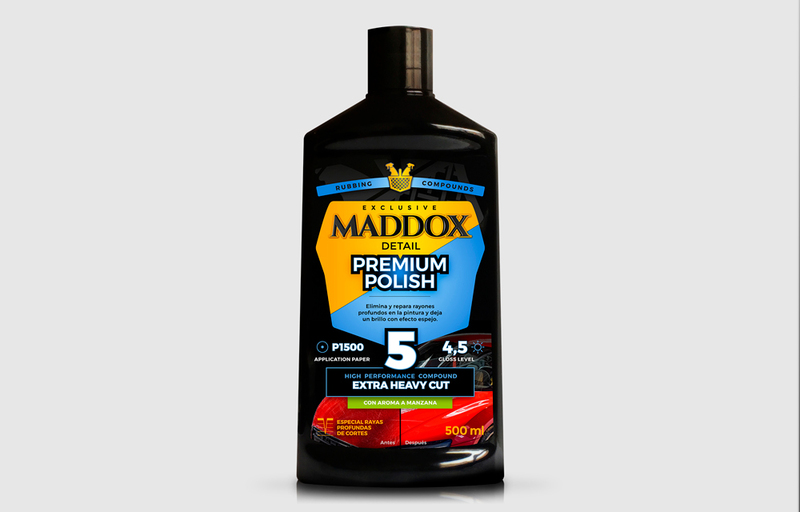 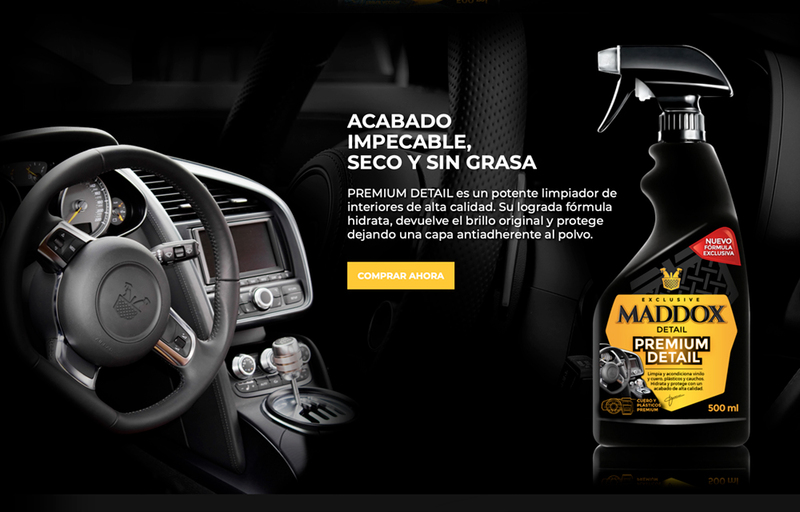 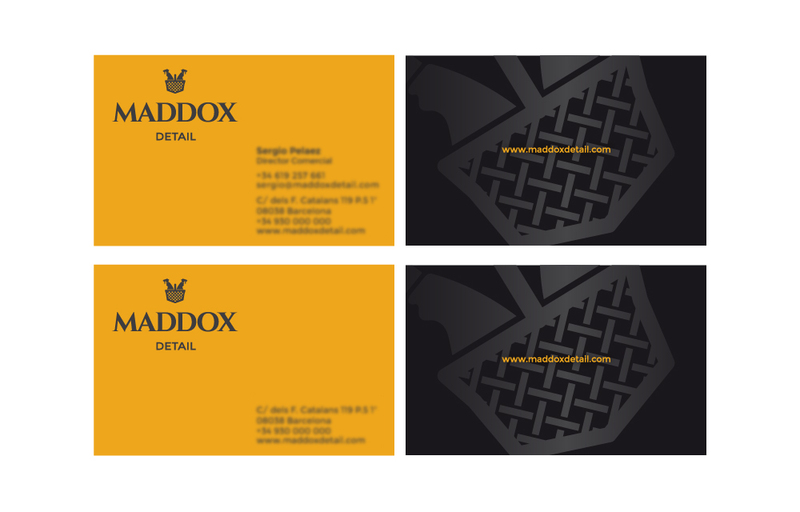 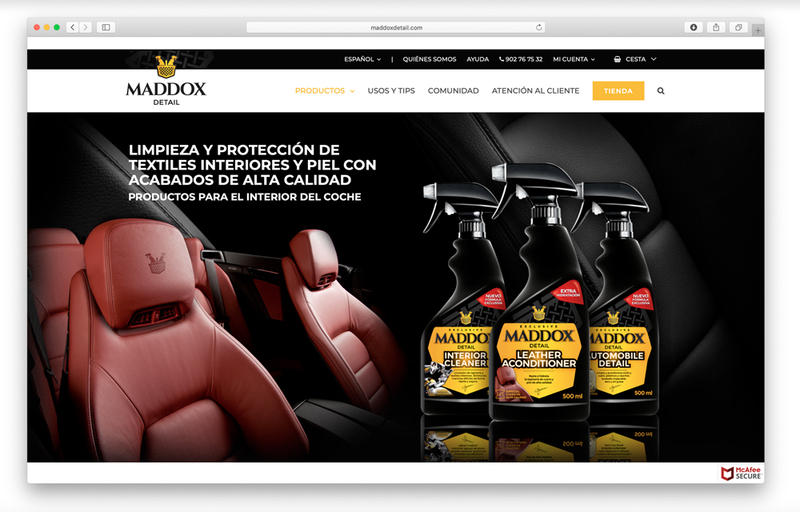 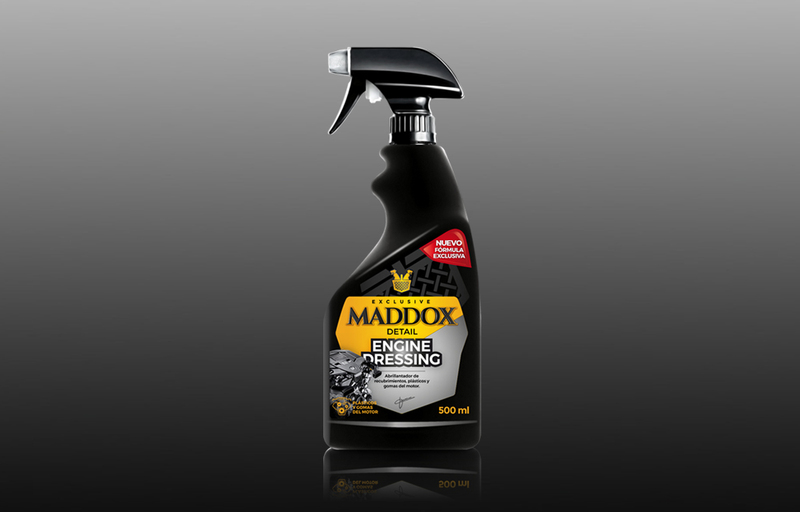 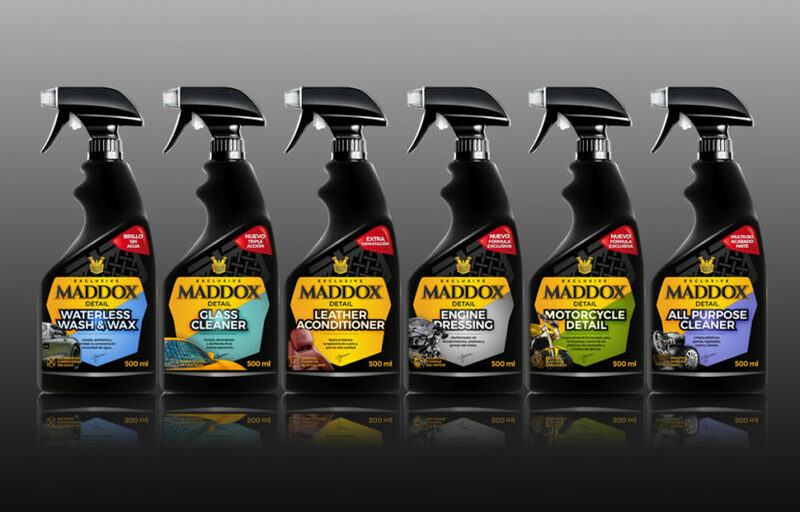 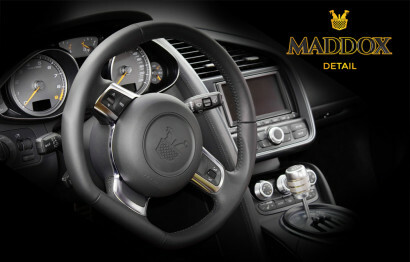 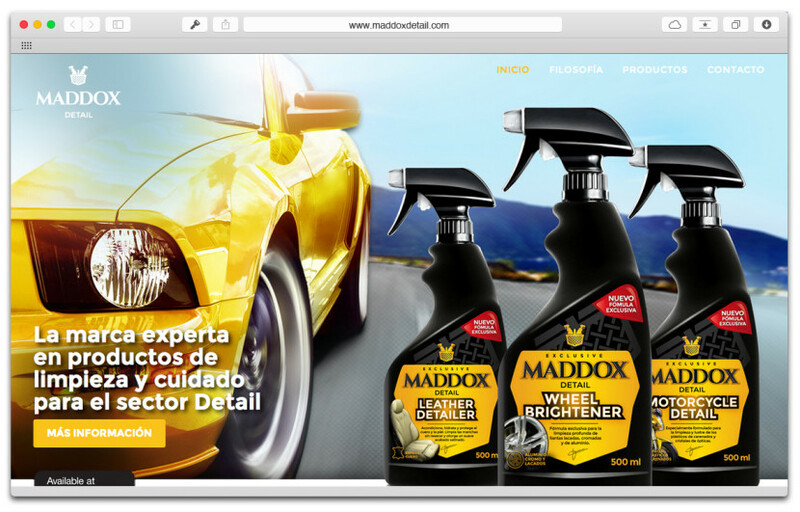 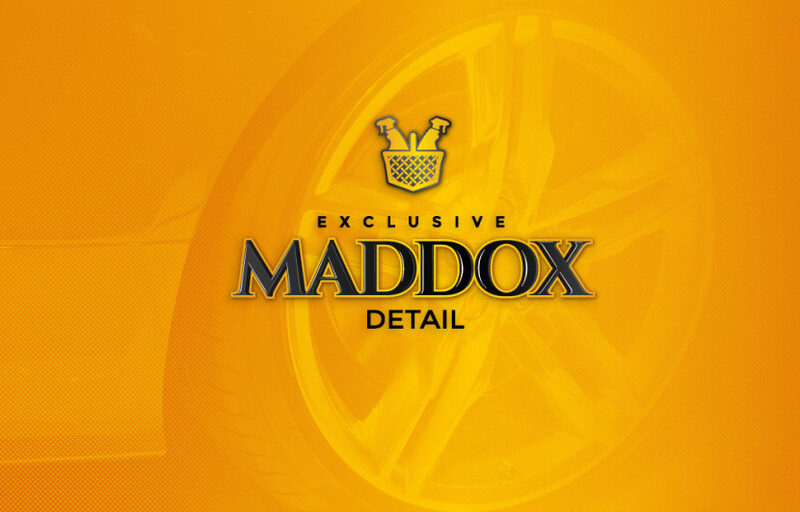 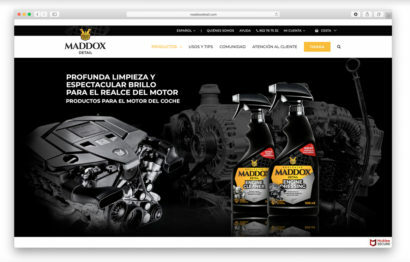 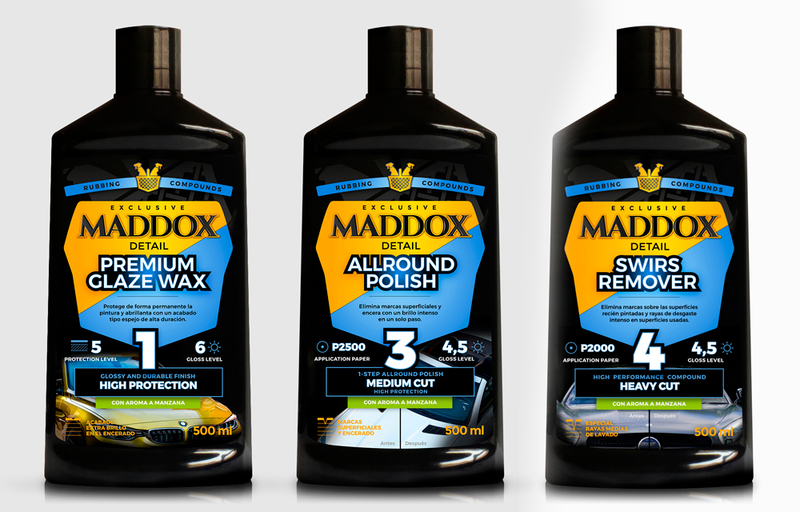 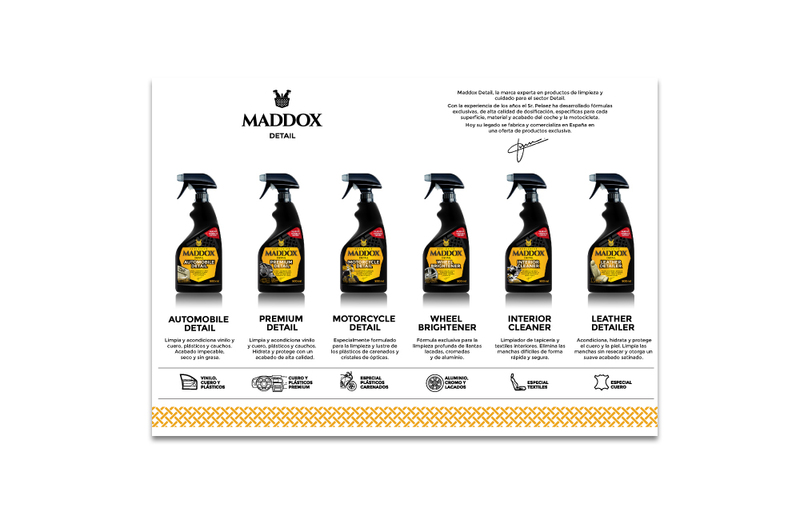 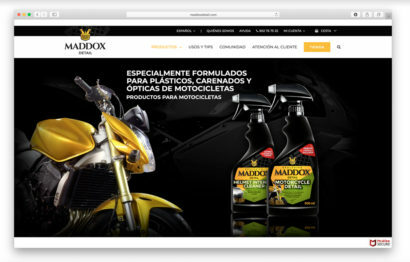 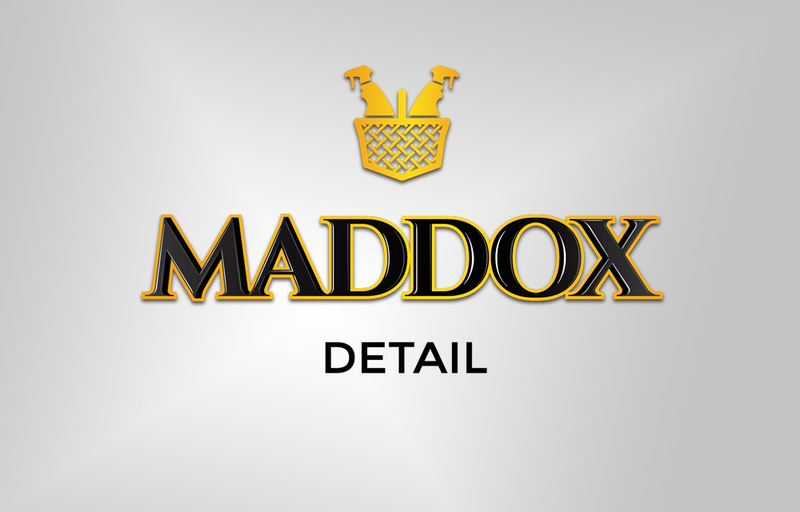 Maddox Automotive is a company specializes in Detail Automobile sector. 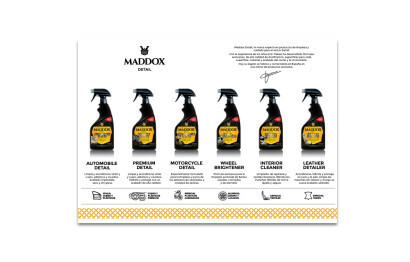 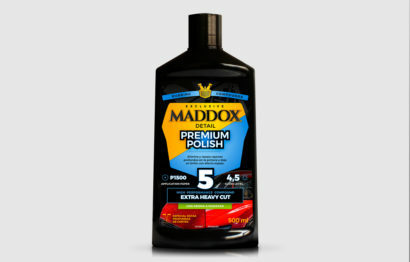 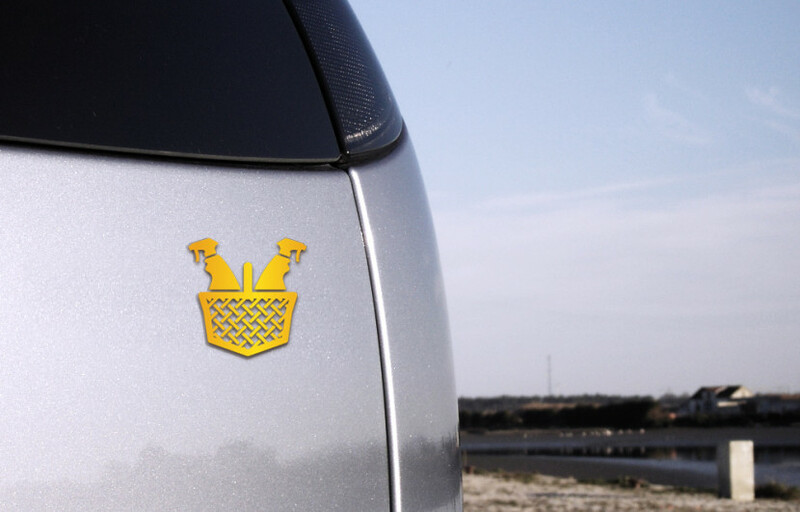 It offers an exclusive line of products for the care of finished vehicles. 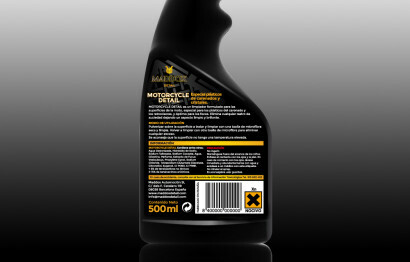 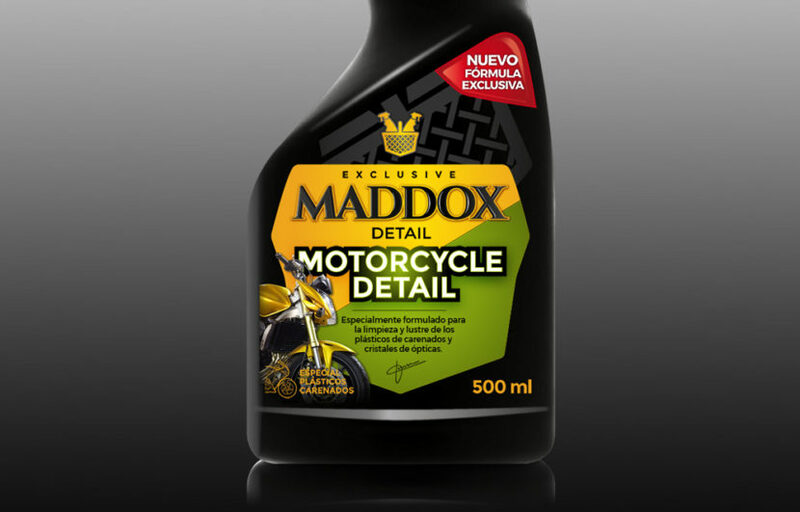 The company developed a series exclusive formulas, high quality dosing specific to each surface, material and finish of the car and motorcycle. 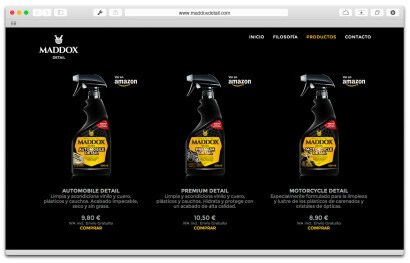 Visual design brand identity and packaging for its line of products for marketing in the Spanish market. 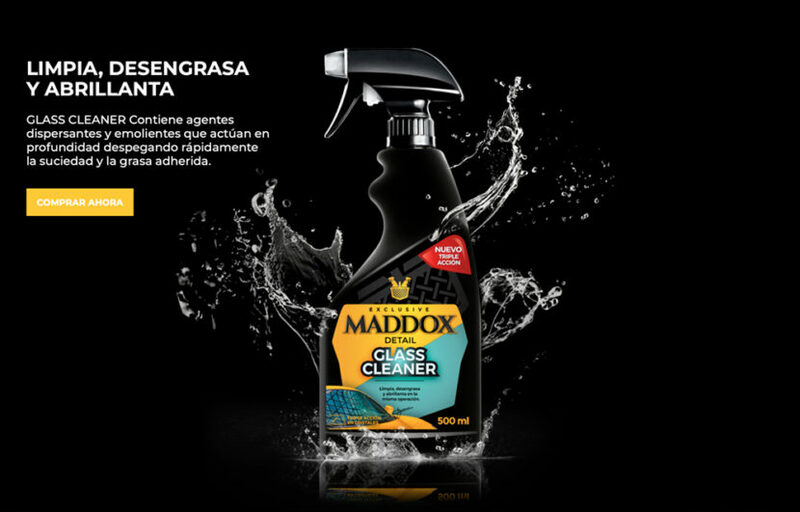 A “coat of arms” created from the chart two sprays in your basket express the pride of affection hobby. 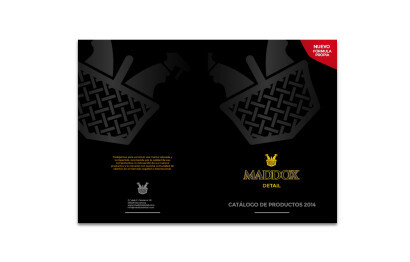 The graphic logo, volumetric and trimmed, refers to the passion for detail of the activity. 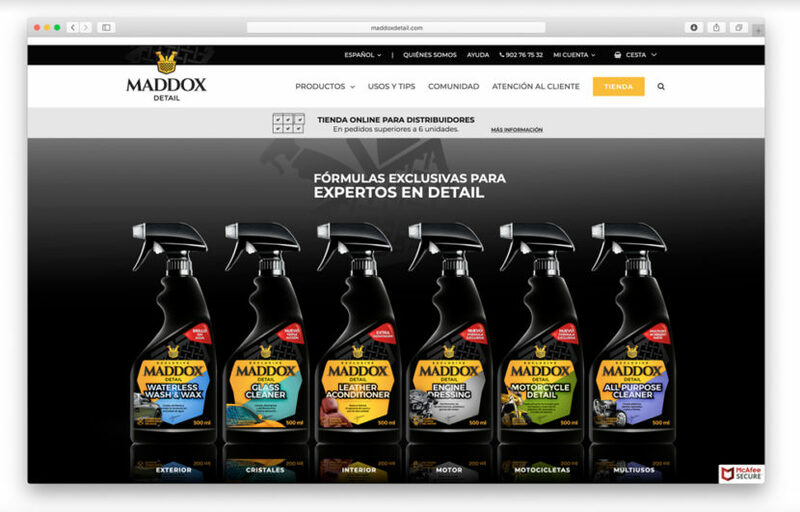 In the market launch phase it has been followed as a strategy to emphasize the brand with a homogeneous packaging line design giving cohesion to the whole. 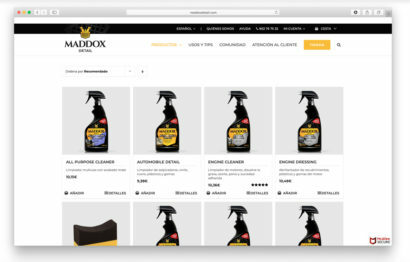 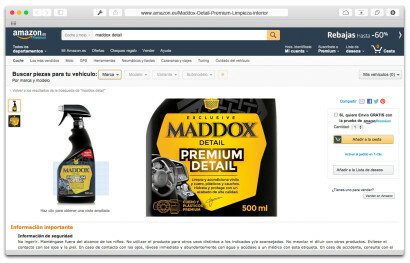 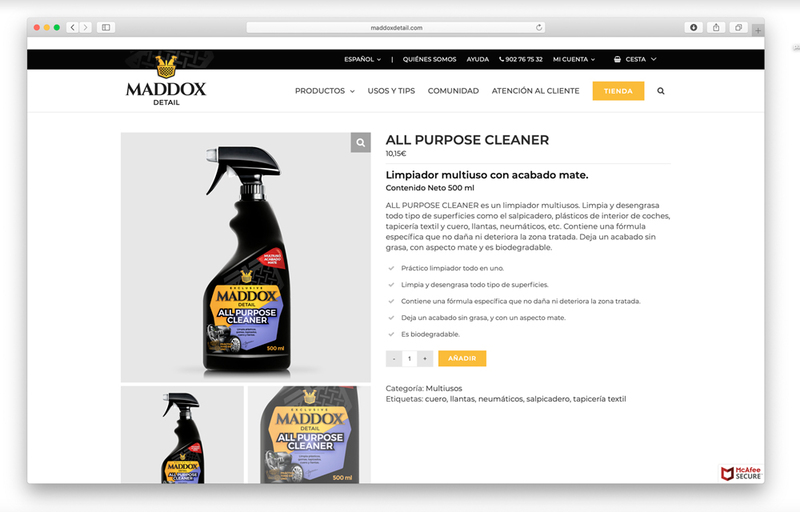 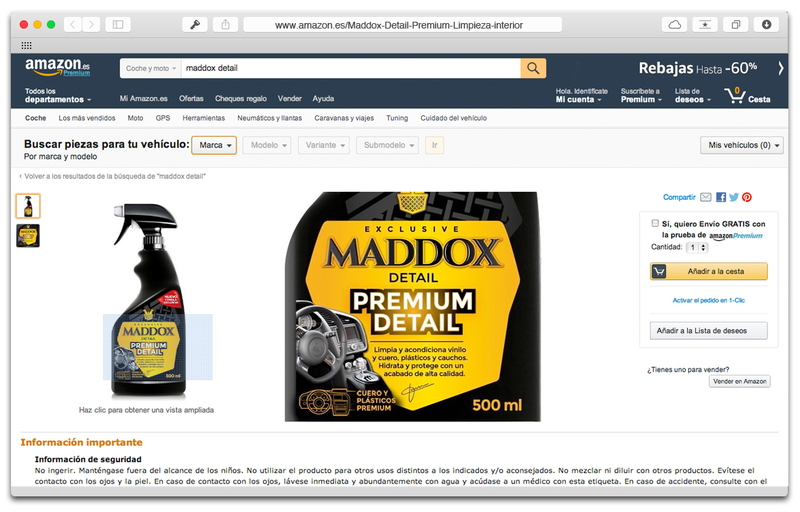 In a second phase – the expansion of the product catalog – 6 categories with different colors were designed.